TechloMedia editorial team is passionate about technology. We always look for the latest happenings in the technology world and share it with our readers. We are sharing tech news since 2011. Here is what you should know about us. 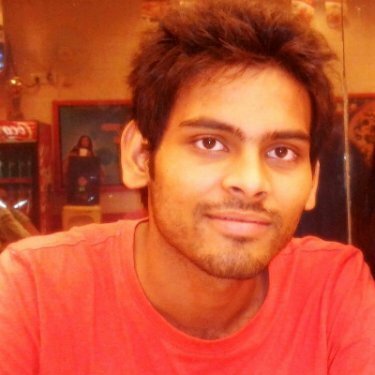 Deepanker Verma is the founder of TechloMedia. He is a technology geek and writes about social media, mobile apps and gadgets related articles. He reviews gadgets and shares his unbiased opinions. He is the primary person behind the blog. Deepika is a tech enthusiast and likes to spend time with smartphone exploring interesting apps and cool features of the phone. 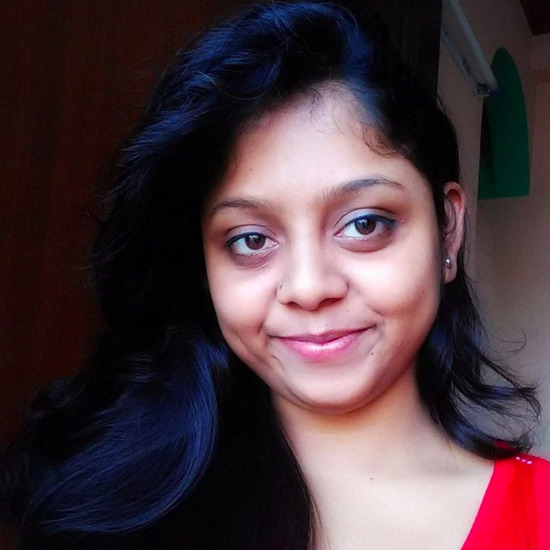 She writes about interesting mobile apps and the best gadgets in the market. She has a passion towards Photography and listens to music in free time. Pavitra usually takes care of all the new gadget launches and instantly report with a fresh article about the gadget, specifications, and price. He also manages the products on our gadgets comparison portal. Raunak spends most parts of his day battling it out with his MacBook, Nexus 6P, and Windows Desktop. The rest of his time goes to reading and writing about the ever-evolving world of technology. With 3 years of experience as a technology journalist, he is one of our core member of editors. Ashish is also a geek who follows the latest tech. He takes interest in apps and curates the best apps for readers. He has been writing about technology for a long time. Utsav is crazy about gadgets and mobile apps. He is a technical writer and writes about gadgets and technology news on techloMedia. He has been writing content on different blogs for around 4 years.